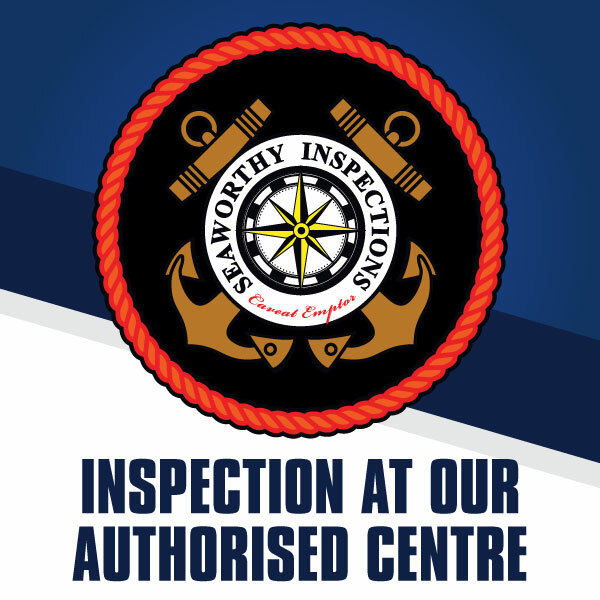 SeaWorthy Inspections have an authorised centre located in Melbourne operating at Keysborough. Coming to Braeside ensures you the best possible inspection price starting from $199.00 including GST. 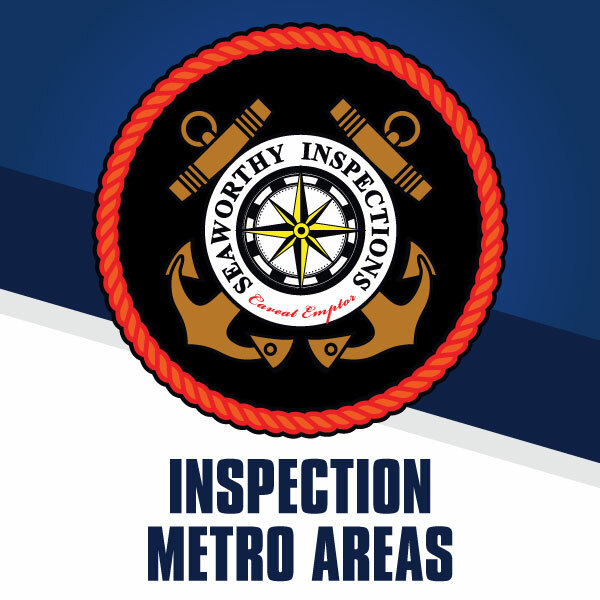 SeaWorthy team are equipped to complete our comprehensive inspections at your boat, so why not book an on-site inspection for ease and convenience. 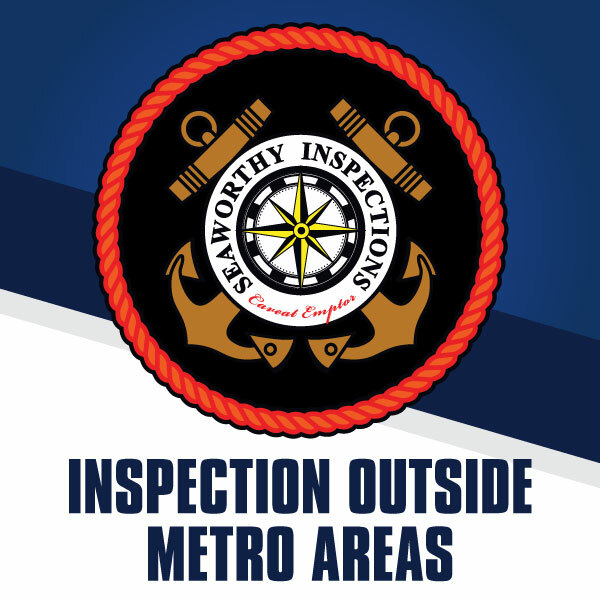 SeaWorthy Inspections can go to your home, workplace, storage location or even dealership to inspect your boat or the boat you wish to purchase or sell with our Mobile SeaWorthy Inspection. If the boat is located within Melbourne or Sydney Metro, there’s a fixed price starting from $299. We can also inspect boats outside of those areas for an extra fee. We can provide you with a price upon application. Booking your SeaWorthy Inspection couldn’t be more simple! We will come to you within 5 business days, with or without you being there, and you will have your report emailed to you within 24 hours after inspection. If extra works are required, let us know, and we can get back to you with a quote. Call or Send us a message for a quote. Alternatively, book via phone or email. Our team is ready to assist you.